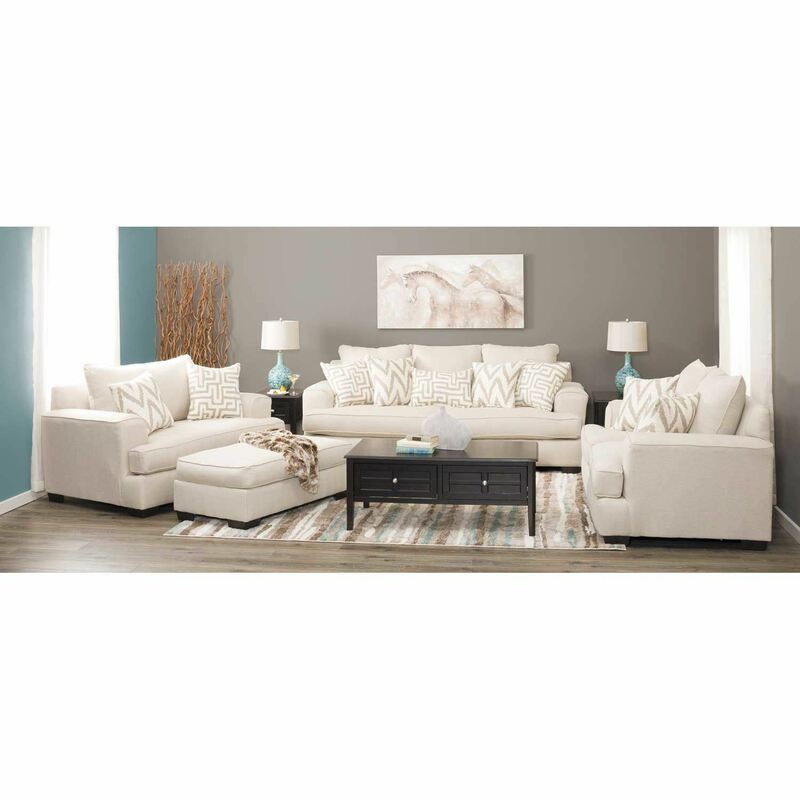 With its generous scale and balanced look, the Mallory Oatmeal Ottoman by Corinthian Fine Furniture sets the tone for plenty of style and comfort. 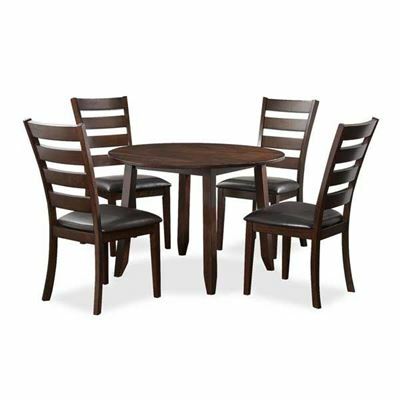 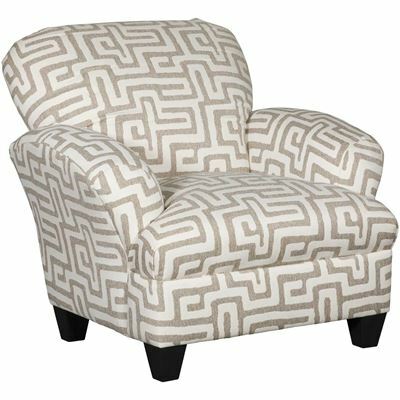 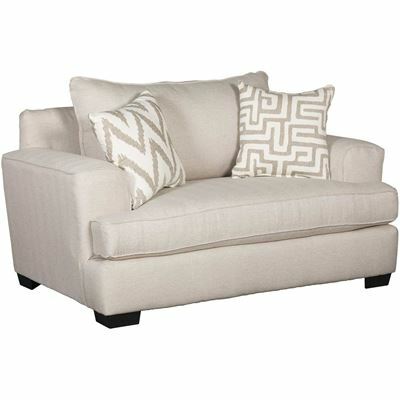 Clean lines create a simple and contemporary silhouette, while the oatmeal-colored upholstery creates an inviting feel. 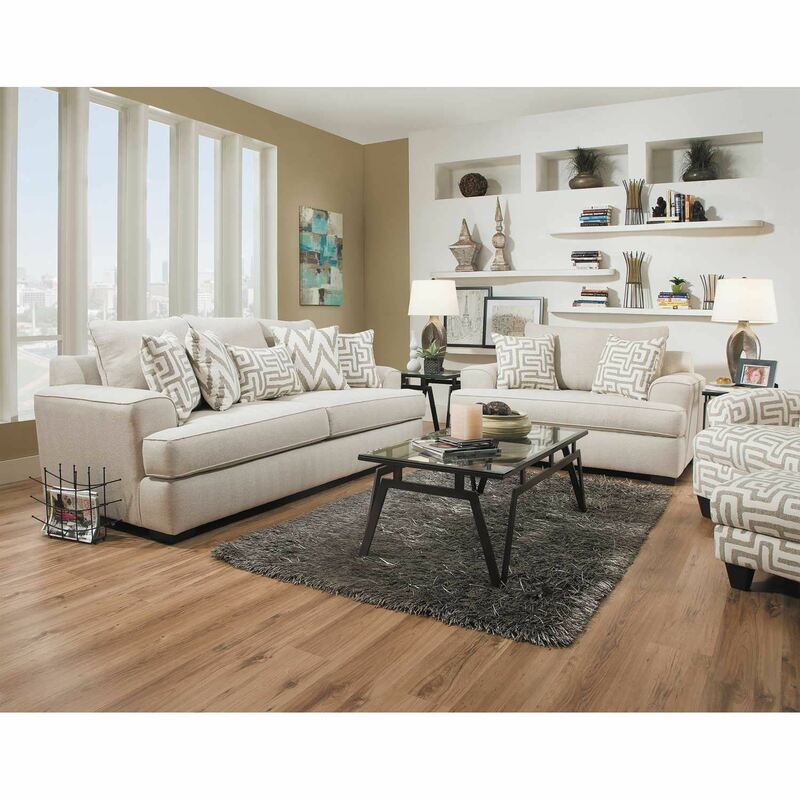 Block feet in a rich espresso finish complete the look. 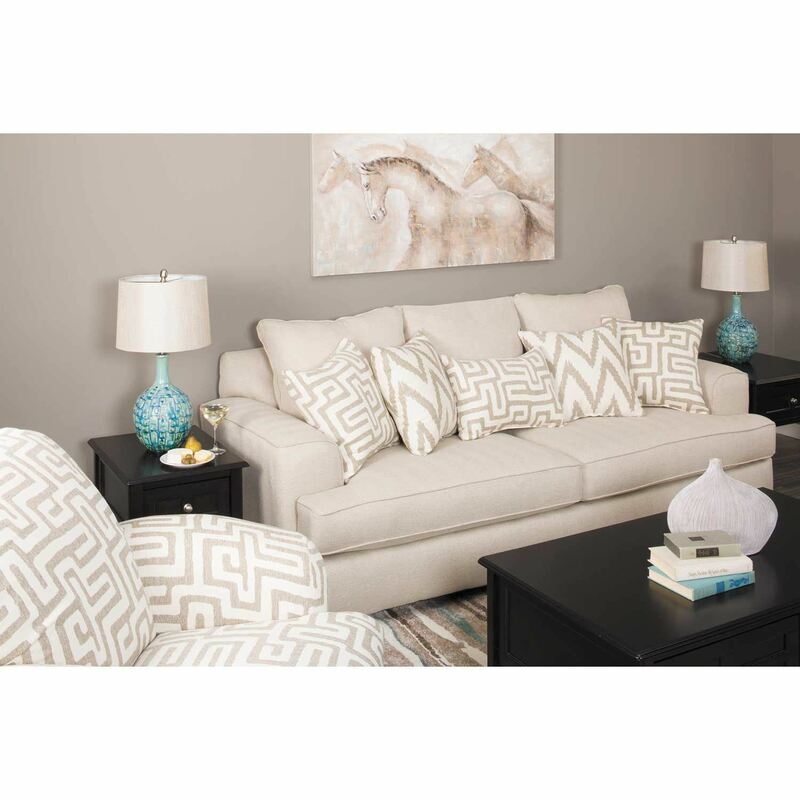 With its generous scale and balanced look, the Mallory Oatmeal Ottoman by Corinthian Fine Furniture sets the tone for plenty of style and comfort. 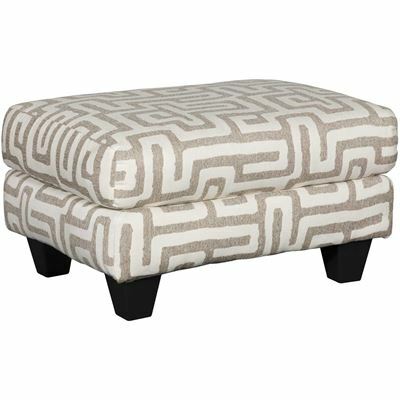 Mallory Oatmeal Ottoman from Corinthian Fine Furniture. 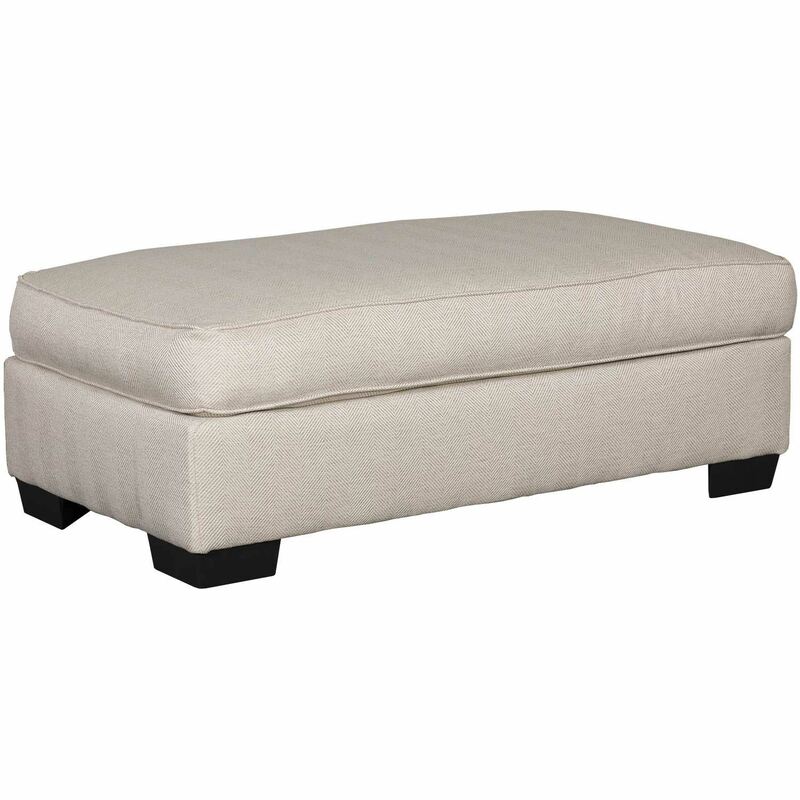 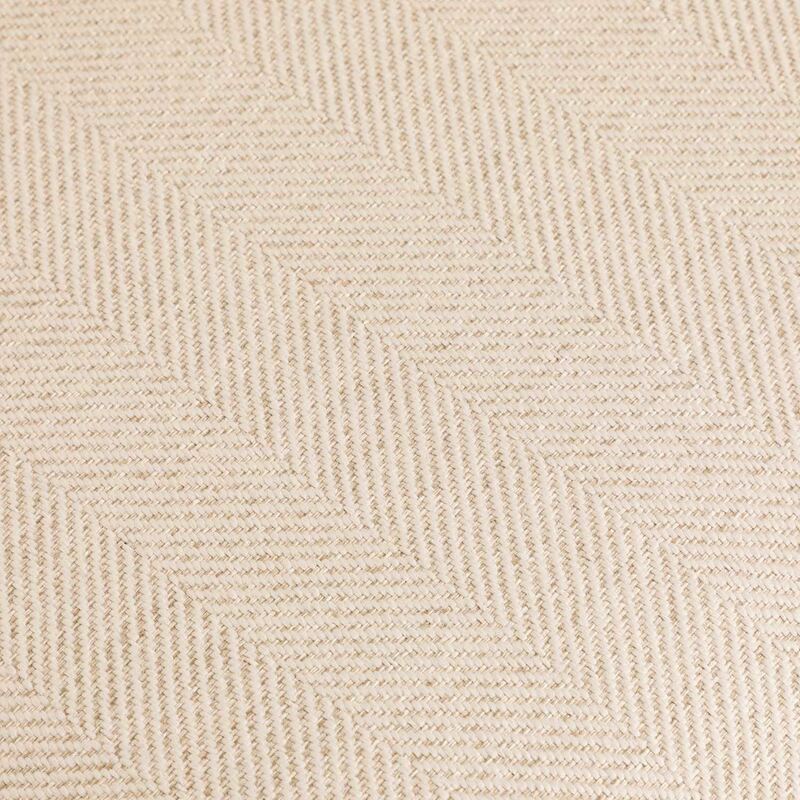 Ottoman is covered in an oatmeal-colored fabric, 100% polypropylene.